DOKO samples disco vinyl, loops it, nudges up the bottom end and glitches out the pulp to give you semi-clear rave juice. 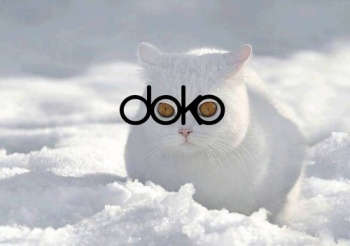 DOKO delves into slower tempos and pitched down percussion for a constant forward motion with no rush. There is no future without past,There is no today without a vision of tomorrow.